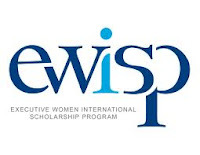 Executive Women International Scholarship Program offers scholarships to both male and female outstanding high school seniors who plan to pursue a four-year college degree program. 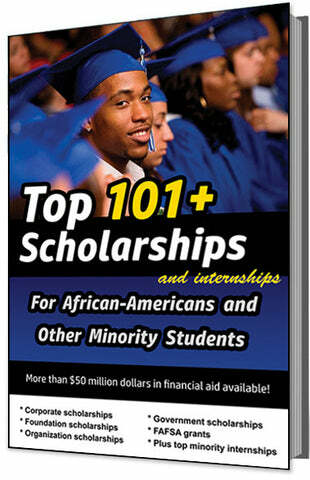 Scholarships are based on academics, extracurricular activities, leadership and communication skills. 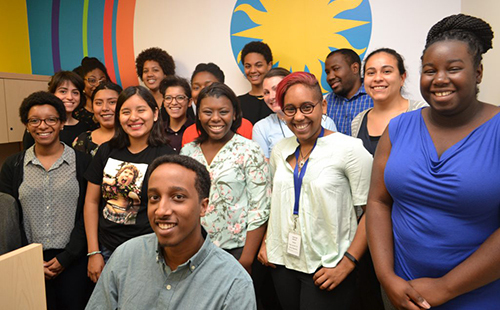 Students must be U.S. citizens, high school seniors, and entering college as full-time students. The purpose of the scholarship is to support the higher education goals of outstanding students who will be leaders of the future. Executive Women International (EWI) is a member based non-profit organization that was established in San Francisco in 1938 by Lucille Johnson Perkins. 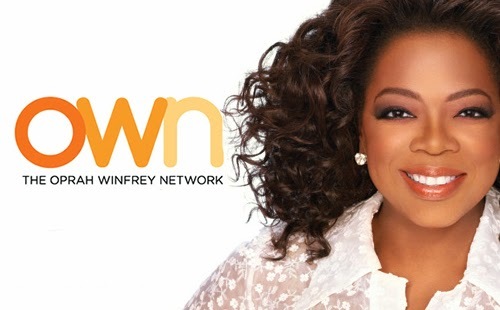 It was originally formed to support women in business. EWI awards more than $200,000 in scholarships each year to deserving high school students. Students interested in applying must apply through a local chapter of EWI. They have 65 chapters throughout the United States and Canada.